Rob is your local Mornington Building Consultant. Rob is one of our Victorian Building Consultants based in Mornington, Victoria. Rob has over 35 years experience in the civil, building construction and maintenance industries, as well as various service industries in both the public and private sectors. Additionally, Rob is a qualified Civil Engineer, and is able to perform 137B inspections. Before joining Jim’s, Rob had previously undertaken the role of Physical Services Manager with a large Bayside municipality. 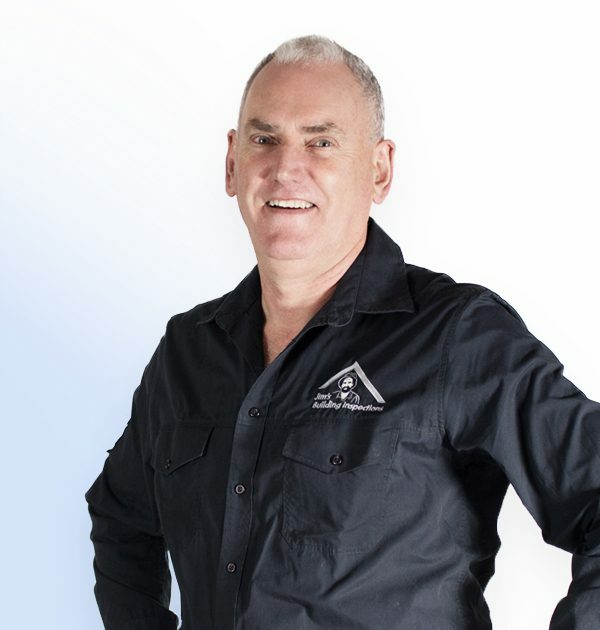 After an extensive career in the corporate sector, Rob made the decision to combine his passion for building, construction and maintenance with his strong desire to run his own business; hence a Jim’s Building Inspection franchise was the perfect fit. Rob brings a wealth of knowledge to JBI that compliment the skill sets and experience of other JBI franchisees. Married with three adult children and one grandchild, Rob is also kept busy helping out with hands on building maintenance activities. When he isn’t undertaking inspections, you will more than likely find Rob either paddling in the ocean, skiing or swimming in the beautiful waters off Mornington.